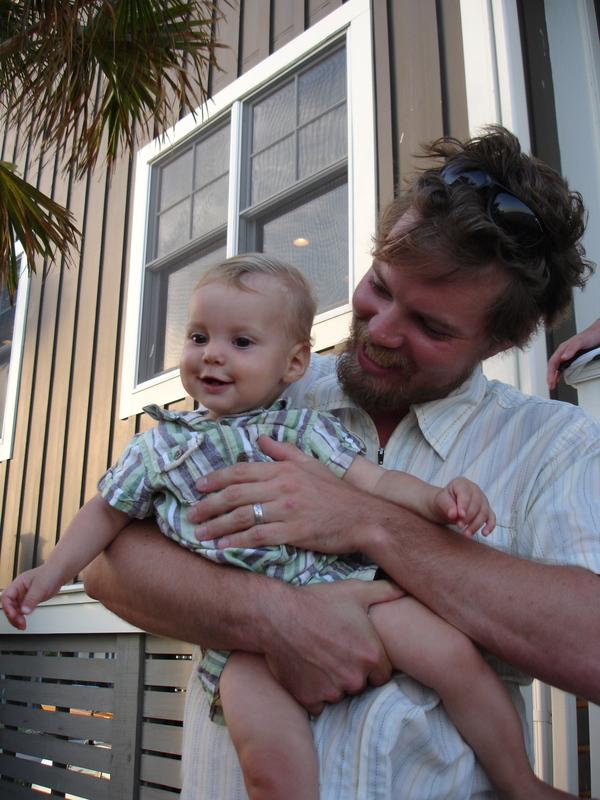 My cousin Reed and his son Elijah- what love! Happy Father’s Day to all you dads in Bellingham and beyond. I see cute kids and their doting dads everyday, and it makes me happy. I hope you are all out doing something fun today. Maybe a trip to the beach, the park, or just playing in the yard? I’m lucky to have had a wonderful dad and grandfathers, and I miss them. Cherish yours!